A few of the ways that you can learn the basics about how those ideas combine is by going to workshops, learning to adapt to algorithms, knowing the difference between real and fake success, and using your knowledge to hack the system. When you go to social media seminars and workshops, you learn information from real people in real time. There’s really no replacement for the kind of engagement that you can get talking to people face-to-face about these topics. It’s one thing to read essays or even talk to people on the phone or online, but when you’re physically in a workshop with lots of different dynamic individuals who are experts in the field, there’s a much greater chance that you’ll absorb the kind of information that takes you to the next level. Learning about Google’s search engine optimization algorithms is a necessity if you want to spread your social media messaging. For people that immediately feel intimidated by technical knowledge, this may be a difficult stretch for them on a mental or emotional level. However, if you skip this step, you’re always going to be missing out on vital information. 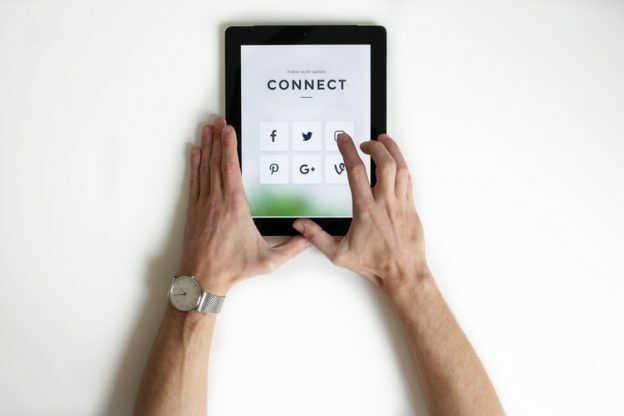 Even if you consider that you’re excellent at the social media aspect of online conversations, without understanding how keywords come together and search engines, your message will end up falling flat in the overall community. There’s a huge difference between real and fake success online. You can see social media accounts that have thousands of followers but zero interaction. And then you can see social media accounts that have a few dozen or a few hundred followers but have amazing interactions. In the online search engine optimization world it is possible to ‘buy’ followers. But without the engagement factor, this fake success will eventually showcase your lack of real social media interactions. In the end, the best way to learn the basics regarding mixing social media and search engine optimization is by practicing hacking the system. Learn to use headlines, keywords, semantic phrases, and lists in a way that makes sense to search algorithms, but also props up natural conversation and informative content. This is a difficult puzzle to solve, but once you get the hang of it, you’ll see that your social media interactions have a much better chance of being recognized as high quality.